[glossary_exclude]Hypertension[/glossary_exclude] is QUITE the topic! It may seem to be innocuous at first, however there are so many considerations to keep in mind with regards to this seemingly simple phrase, that we need a whole page dedicated to organizing it all! After a certain point in your medical training you may find that studying hypertension actually raises your blood pressure! Before going any farther, let us make sure we clearly define the “medical problem”. 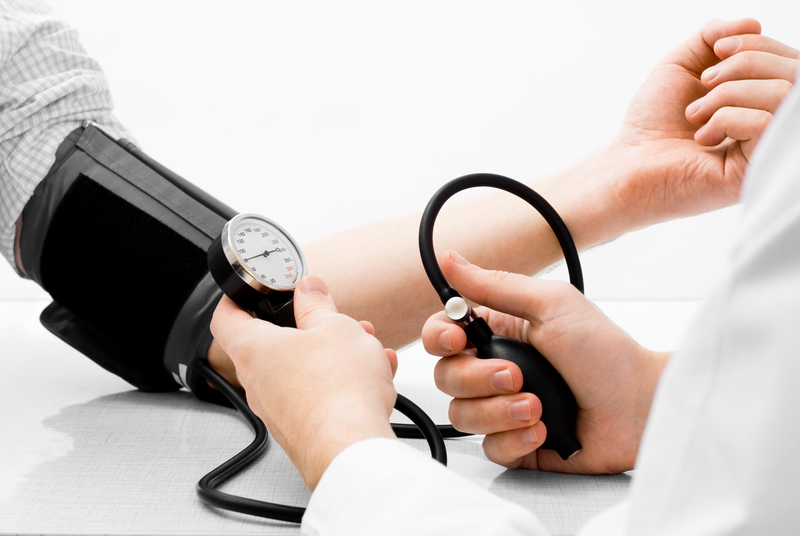 Hypertension refers to an elevated blood pressure (often a pressure above 140/90 mm Hg) in a patient. This is a broad topic and can be further subdivided into the following categories. Once we have worked up the issue we can being treating patients with hypertension.